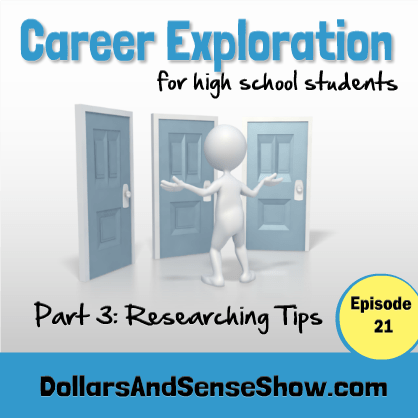 Lots of high school students are uncertain about what to study in college or what career to pursue. 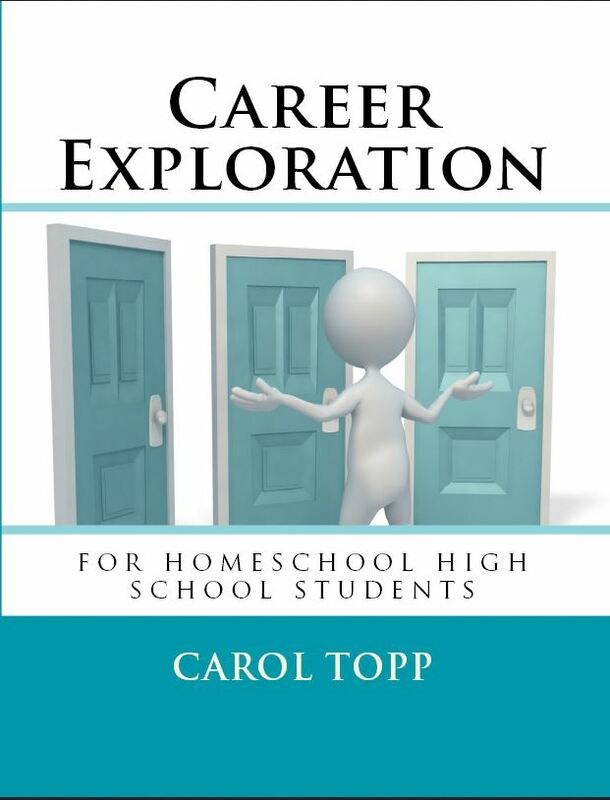 Career Exploration for Homeschool High School Students is a new book to help teenagers determine their gifts, strengths and talents that would make a good career and college major. The consumable workbook can be used by an individual or in a group or class setting. It can take from 4-8 weeks to complete. Group discounts of up to 30% off are available. 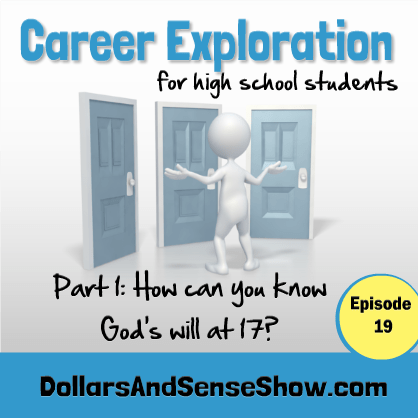 Chapter One: How Can You Know the Rest of Your Life as a Teenager? 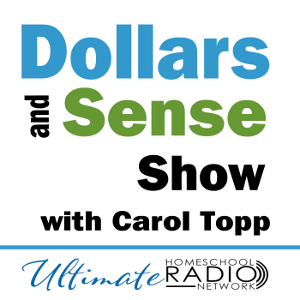 Enjoy these podcasts by the author Carol Topp on the topic of career exploration for high school students. 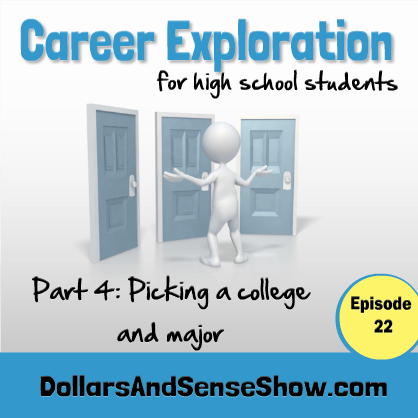 Career Exploration Part 2. Personality Tests.